With a comprehensive and responsive approach to planning and running great adventures, talk the team at the Marlborough Sounds Adventure Company about your ideal Marlborough Sounds adventure and they will go to great lengths to make it happen! You can choose to sea kayak, hike or mountain bike, or a combination of all three. You can take it fast or slow, get out there for one day or several, with or without a guide, camp under the stars or bed down in a hotel-style accommodation, provisions can be basic or deliciously gourmet. 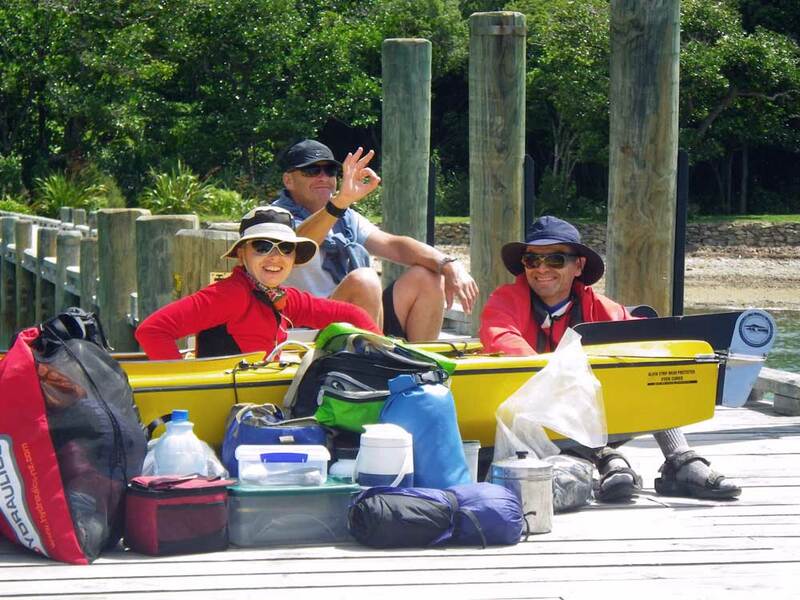 With the Marlborough Sounds Adventure Company you call the shots!